You're on your way! Complete the form to access your Free marketing template PDF. For business owners, entrepreneurs and marketing folks seeking clarity on how to market their company. You will learn how to clarify your message, set goals, choose marketing strategies and create a 1-yr timeline w/the Cocktail Napkin Plan®. 4-Step Simple Marketing Strategy Template! 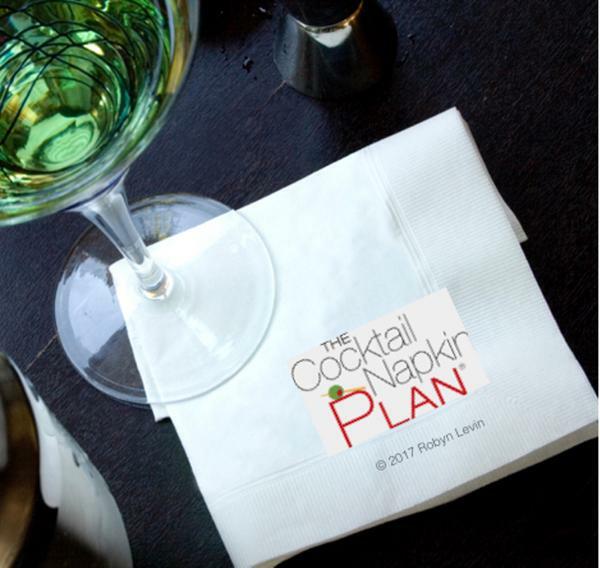 Read how the Cocktail Napkin Plan® template helped other business owners.